Callison Tighe & Robinson has donated $10,000 to Harvest Hope Food Bank, marking the 10th consecutive year the firm has contributed to help the non-profit organization. The firm began the tradition in 2009 as the country recovered from the recession. 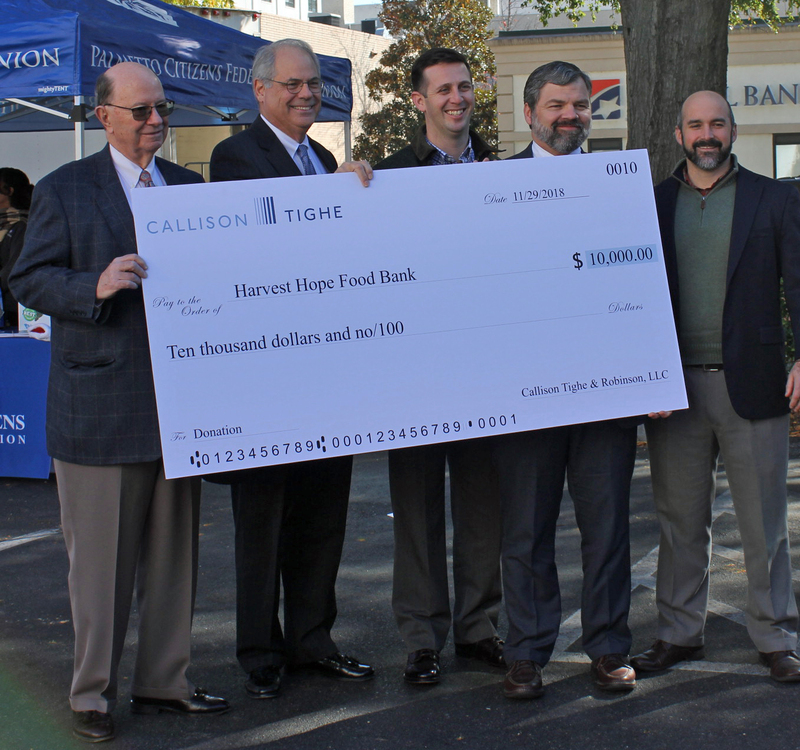 That year, Callison Tighe partners voted to forgo the annual holiday party and instead donate to Harvest Hope. 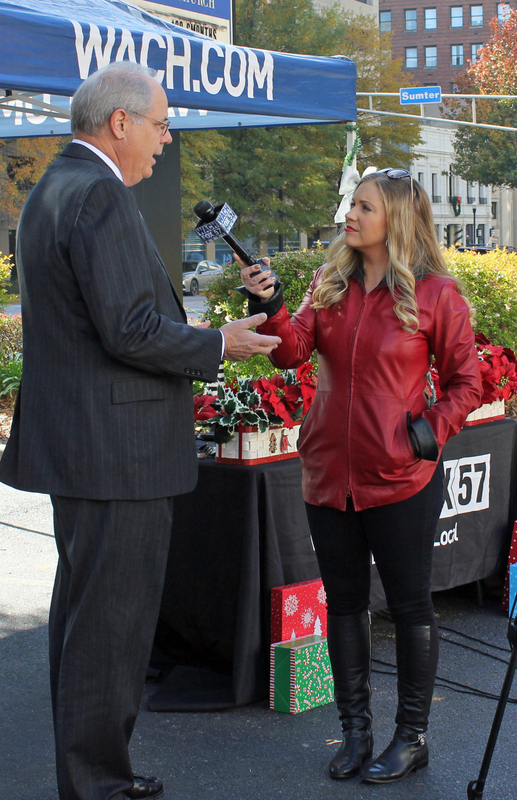 Over time, the Columbia, South Carolina law firm has contributed nearly $110,000. Most of the total has been donated during the holidays, though Callison Tighe also has made a summer contribution during a periods of extreme need and donated a vehicle to help with food deliveries. Founded as an emergency program in Columbia, Harvest Hope has grown in the 37 years since to partner with 506 agencies that offer an array of services. The organization operates the BackPack Program that aims to provide children with enough food on Friday to last the weekend. Its Totes of Love program delivers food to senior citizens. Harvest Hope also coordinates mobile food pantries in several rural communities. Even in today’s improved economy, Harvest Hope has seen the need for its services grow in each of the past four years. The organization now serves more than 27 million meals a year in 20 South Carolina counties. Harvest Hope Food Bank began in Columbia in 1981 as an emergency food program. It’s grown to serve 20 central South Carolina counties and is now a 501(c)(3) non-profit organization. 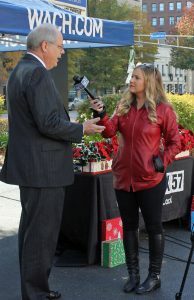 To find out how you can help through donations of time, food or money, go to http://www.harvesthope.org/ or call (803) 254-4432.